Please note that members will not be admitted in the Reserve if they have not completed the photo identification application process. Members who have yet to complete this process should contact the club to obtain an application form. A replacement card will be issued free of charge upon presentation of the faulty card at the club office, matchday service windows, or if returned by post. If you lose, damage or have your membership card stolen, please notify the club either by phone (03 9657 8888) or in writing (via email) as soon as possible so that unauthorised use can be prevented. You will be required to pay a $25 fee to have your card replaced. However, no charge is applicable for stolen cards when a police report of the theft is provided. A member has no right of entry to the Reserve without a membership card, even though the subscription may have been paid. 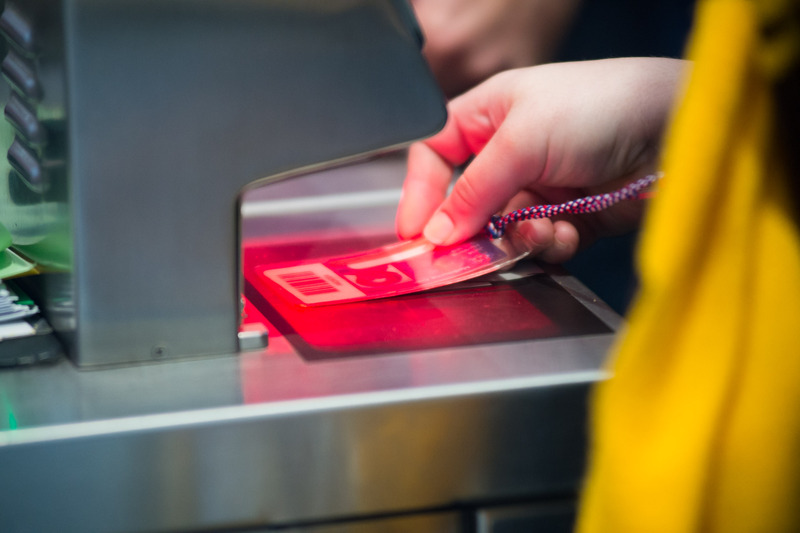 Members arriving without their membership card, but with appropriate identification, may obtain a temporary pass valid for one day into the Reserve after verification by membership staff at the membership services windows at Gate 2. A $10 fee is charged for this procedure. MCC membership is for personal use only and is strictly non-transferable. It is also your responsibility to ensure that your card is secure at all times so it cannot be "borrowed" by anyone else to use. Misuse of membership cards may result in the expulsion or suspension of a member. Club rules stipulate that members must provide specimen signatures on request and staff will conduct random signature checks throughout the Members Reserve on a regular basis.